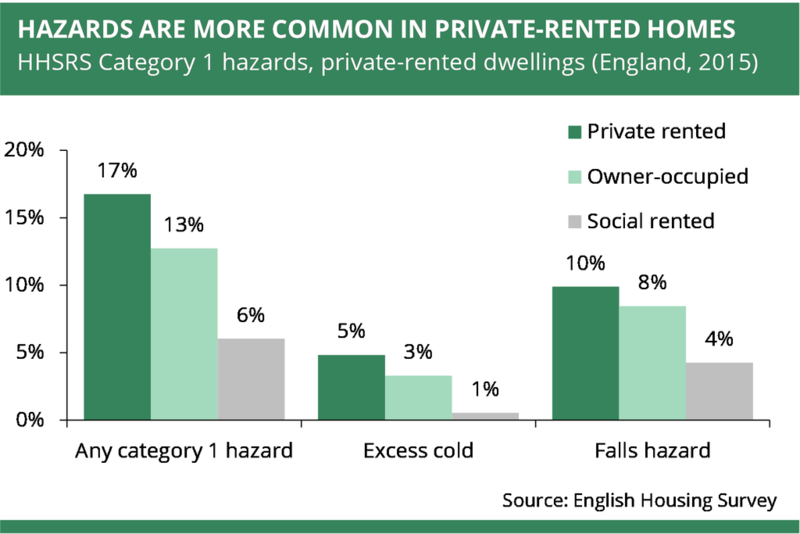 The fitness for human habitation act came into force on 20th of March 2019, which is an amendment to the Landlord and Tenant Act of 1985, and now makes explicitly clear that the property must remain in a state fit for habitation from the beginning to the end of tenancies, rather than just at the beginning. This act is designed to help protect tenants against negligent landlords, and gives tenants the power to sue their landlords if they are not in compliance with the regulations. The new regulation allows tenants to bypass the council and take direct action against landlords in the courts. The good news is that this is something that all upstanding landlords adhere to anyway, and there is no need for landlords to get any new licenses to prove that they are doing this. The main practical consideration for landlords that comply with these basic standards, that they ensure they make regular visits to their properties to ensure their continued fitness for habitation, something that is likely to be a default for most landlords. It’s important for landlords to take the initiative and do this because there is no clear guidance on whether the landlord needs to be notified of a problem by the tenant to act. For HMO landlords, the obligations are not just for the property that is being rented, but for the whole of the building that forms part of the abode, which is under control of the landlord. This Act applies immediately to any new tenancies, and Landlords with existing tenancies have 12 months to comply with the new regulations. So landlords with existing discrepancies will still have time to fix existing problems such as excessive dampness after the 20th of March 2019. The cause of the problem is down to the tenant’s behaviour or possessions. The tenant is not an individual i.e. local authorities, national parks, housing associations, education institutes.